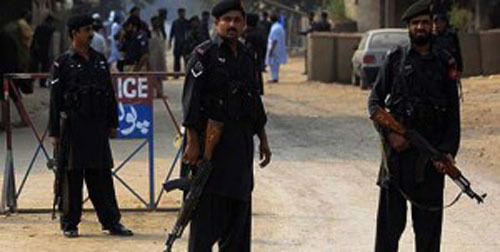 CHITRAL: A Levies soldier was martyred in a blast in Khyber Pakhtunkhwa’s (KP) Chitral district on Saturday. According to officials, a blast was reported at around 12:45 pm near the Old Power House in Arandu village. As per a notification issued by Chitral’s deputy commissioner, the blast was caused by an improvised explosive device (IED). It resulted in the martyrdom of a Chitral Levies soldier identified as Javed, son of Abdul Hakim. In December last year, two bomb disposal squad members were martyred in an IED blast near the Pakistan-Afghanistan border in KP’s Mohmand district. The explosion occurred in Khawaizai Baizai sub-division in Jarobi Dara area near the Pak-Afghan border.